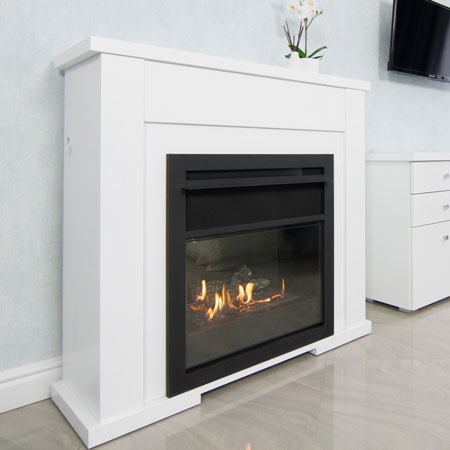 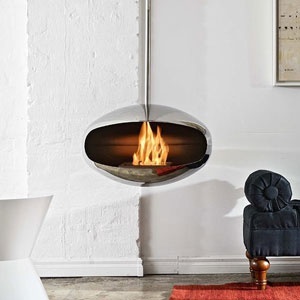 Have you ever wanted a ceiling hanging fireplace? 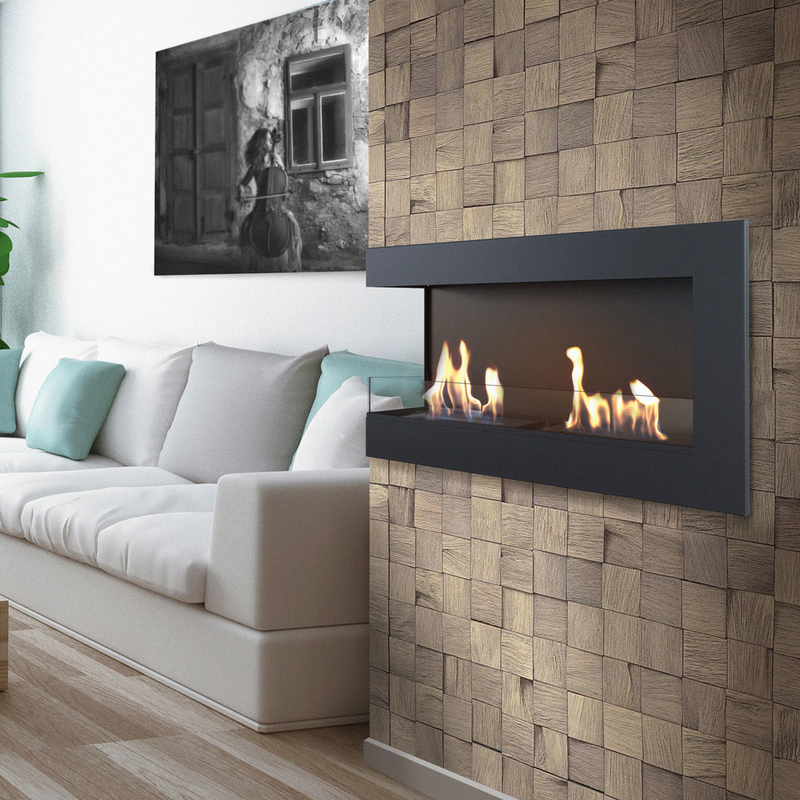 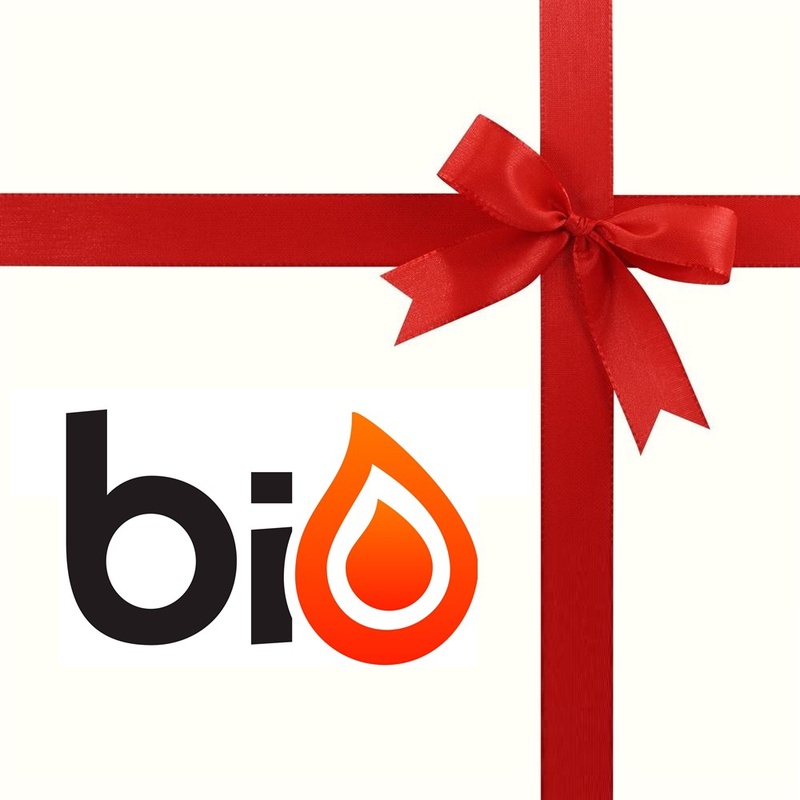 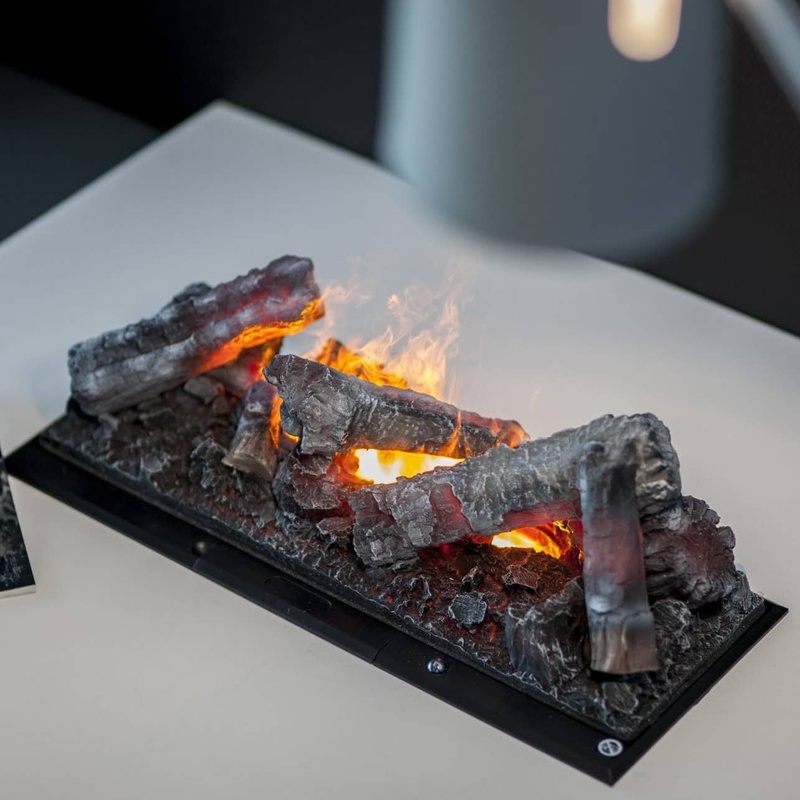 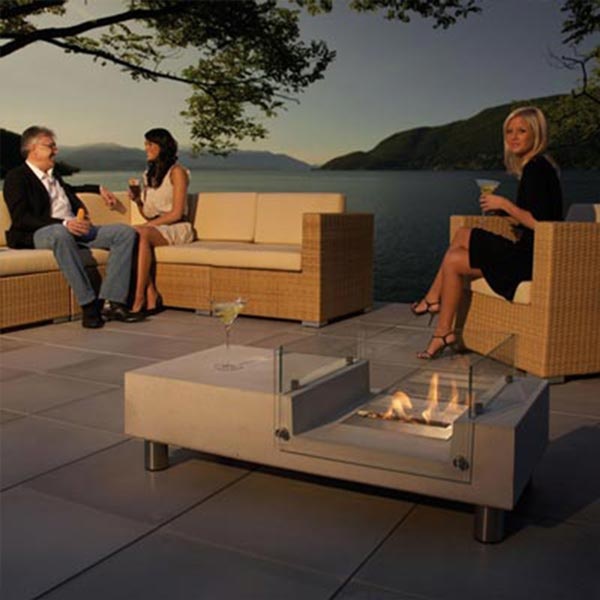 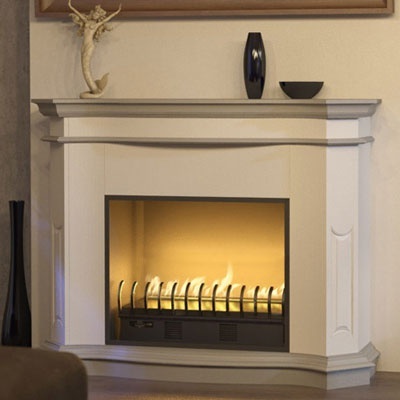 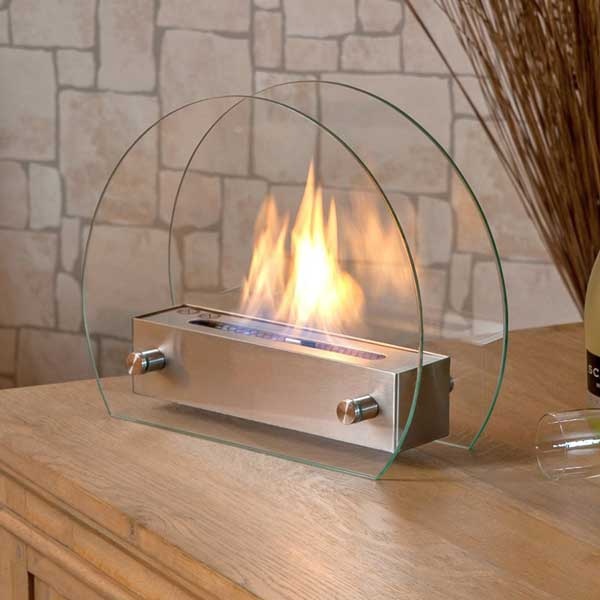 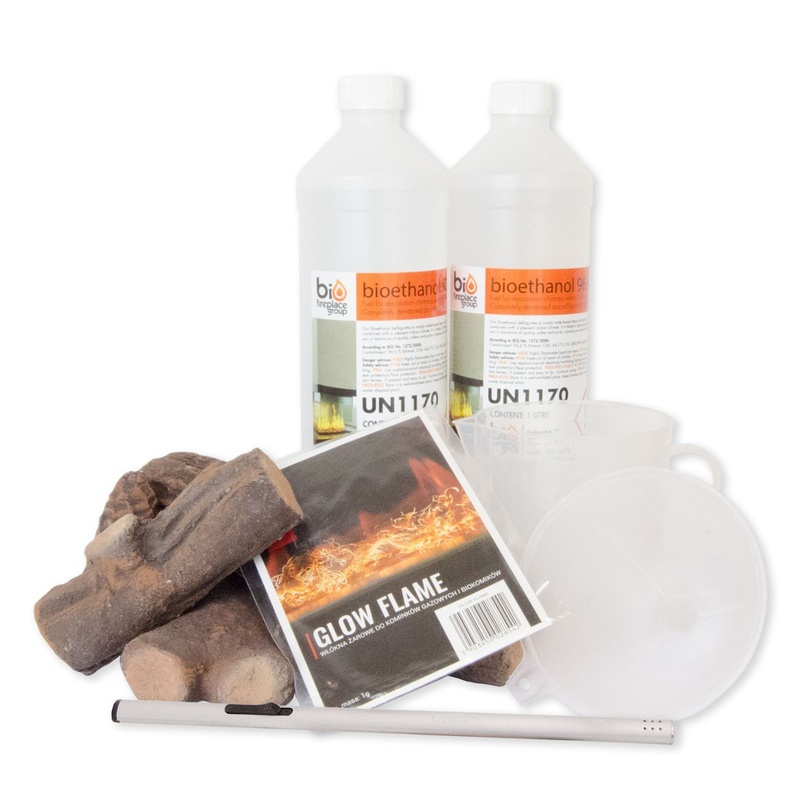 We have a wide selection of bioethanol floating fireplace. 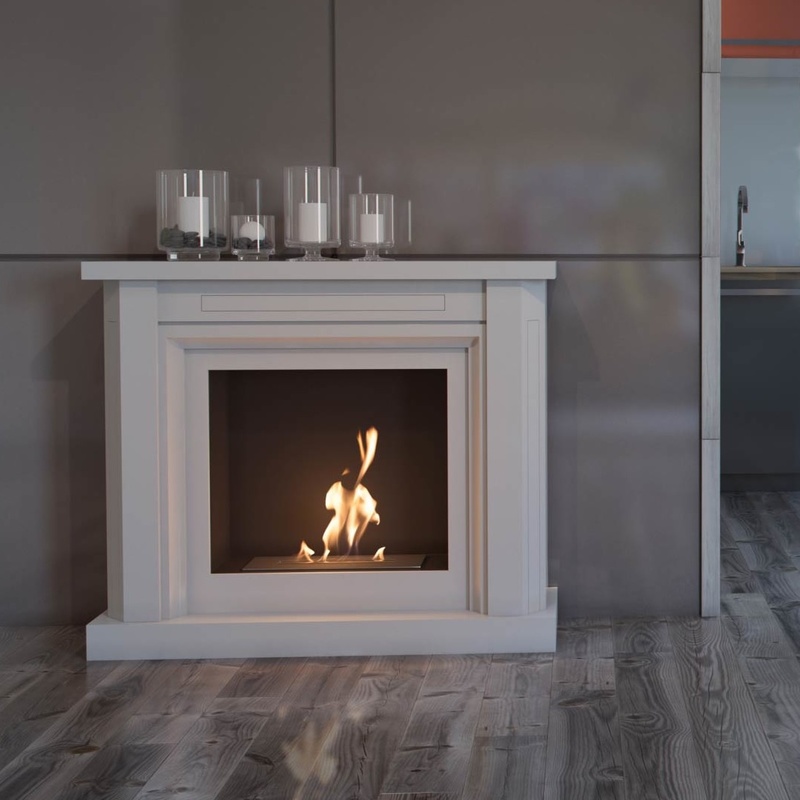 All our suspended fireplace are flueless as they combust on bioethanol, why you do not need a chimney for the hanging fireplace to be ignited. 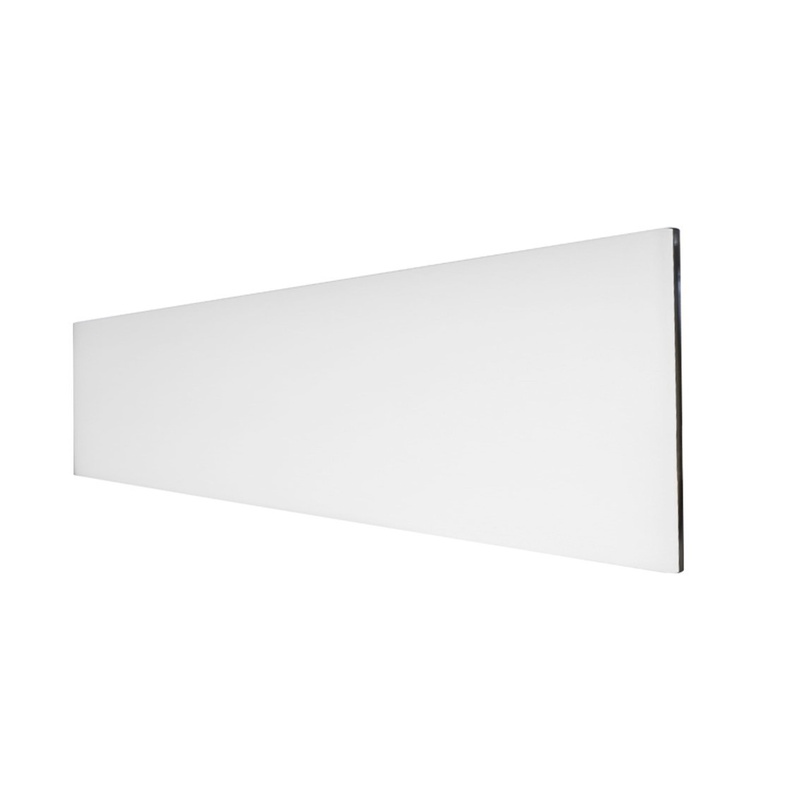 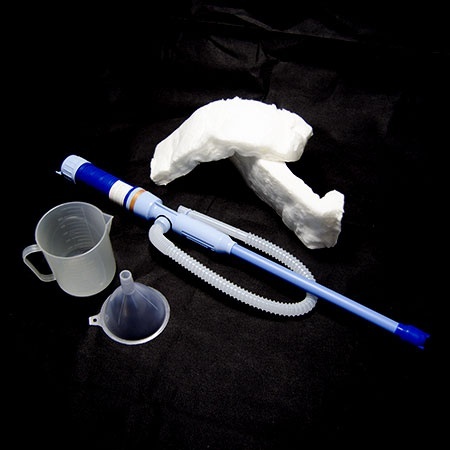 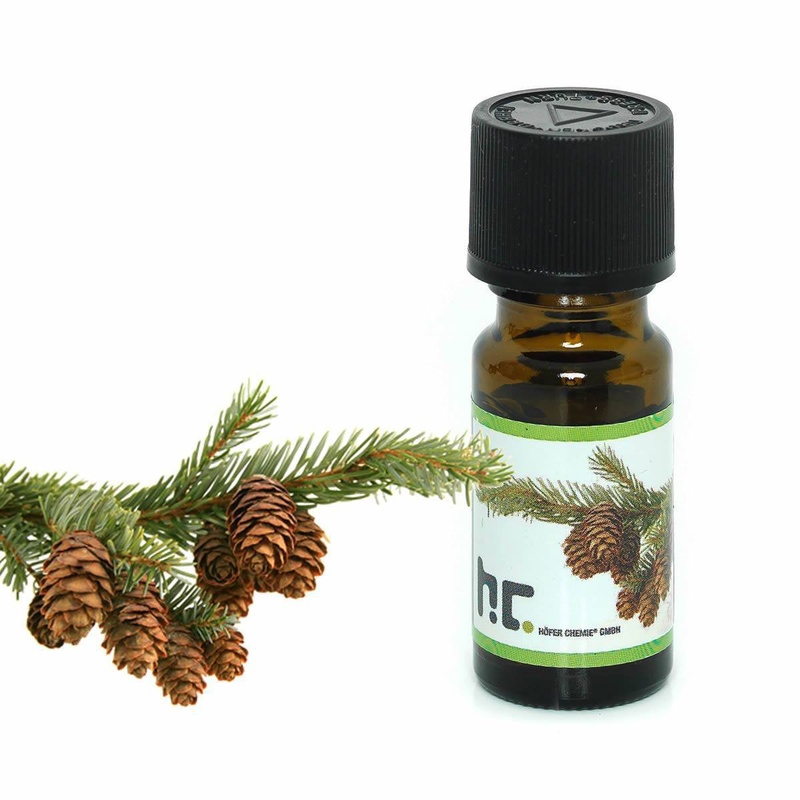 Furthermore are they very easy to install, as they are simply mounted directly into the ceiling. 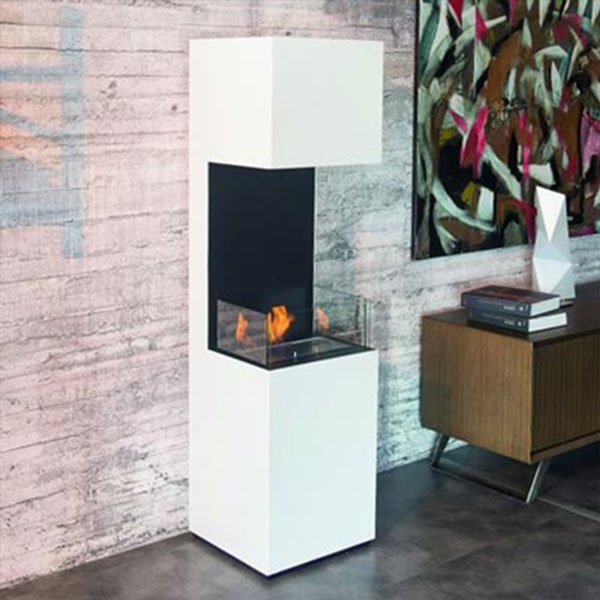 The bioethanol hanging fireplace are a beautiful and stylish addition to any home while providing warmth and cosiness to any situation. 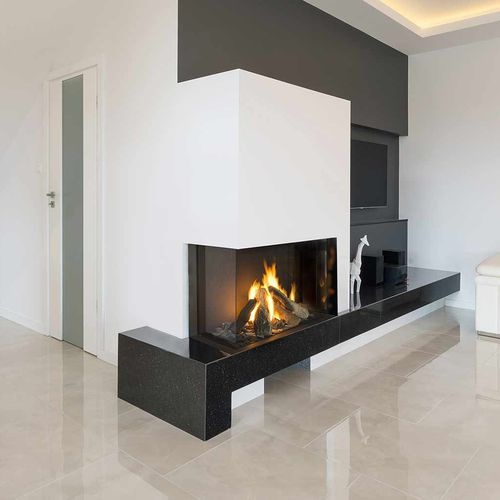 If you have any questions related to the installation of the bioethanol floating fireplace or the fireplace itself, please do not hesitate in contacting us. 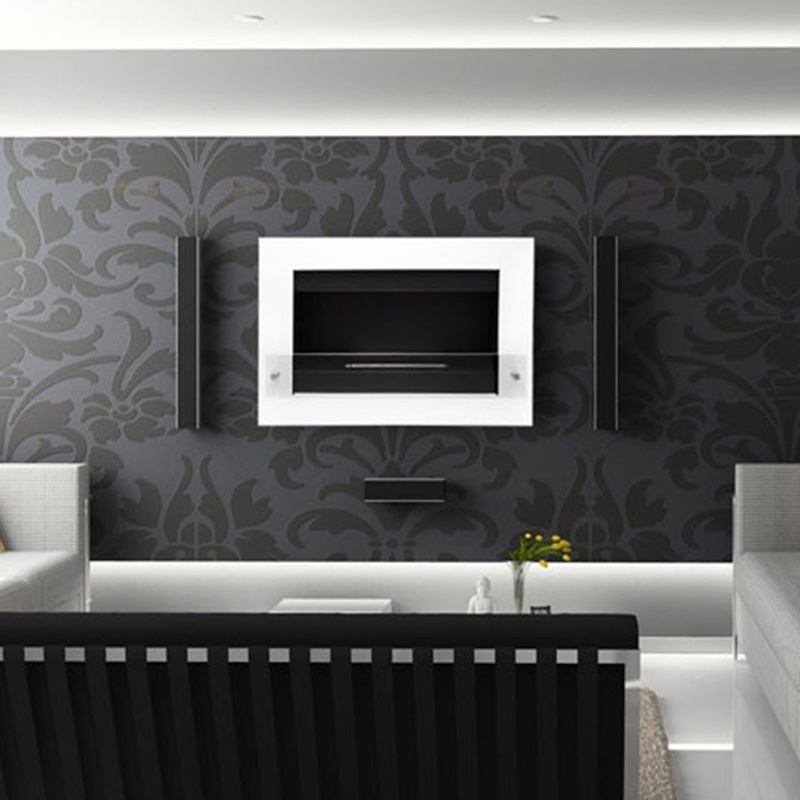 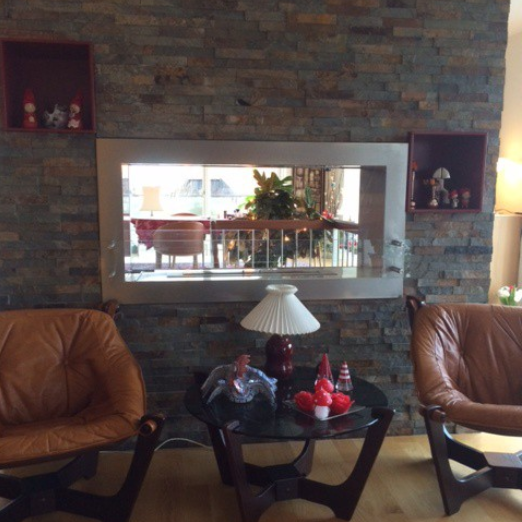 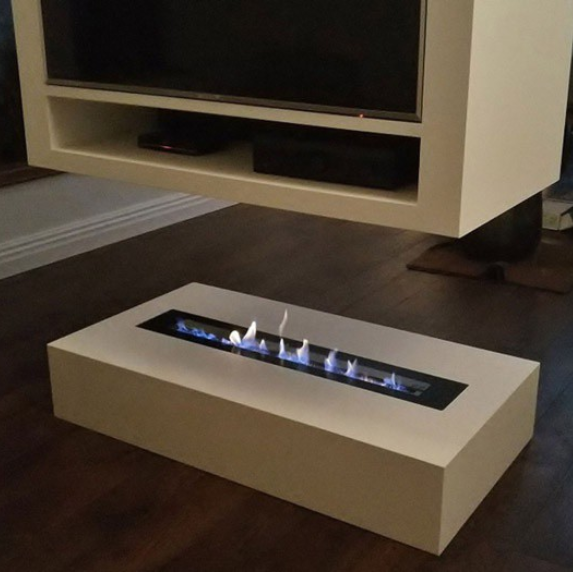 The installation of a bioethanol hanging fireplace is relatively easy, however, we recommend that minimum two persons participate in installing the biofire. 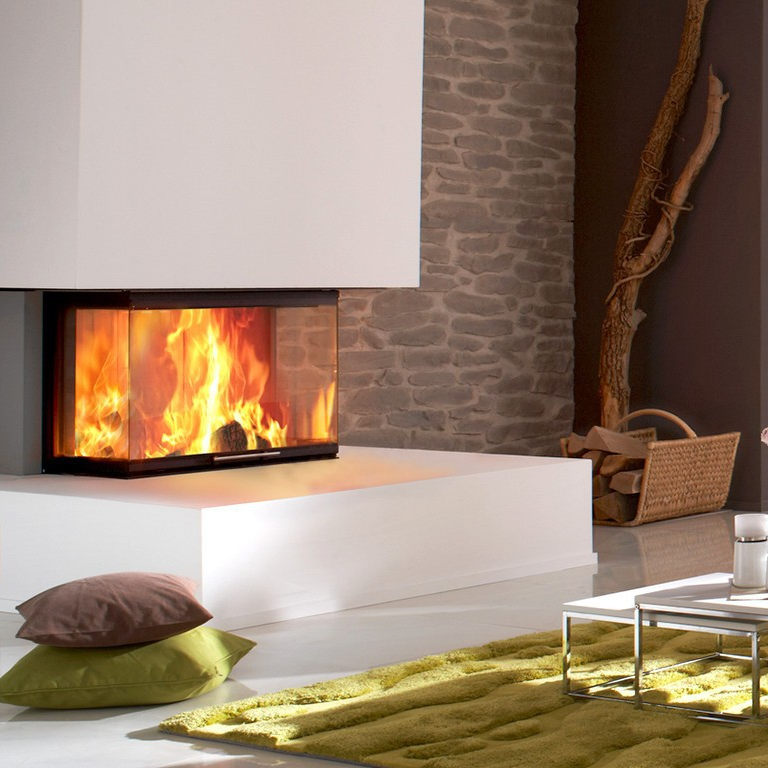 Our bio floating fireplace often consists of two part: The piping and the biofireplace itself. 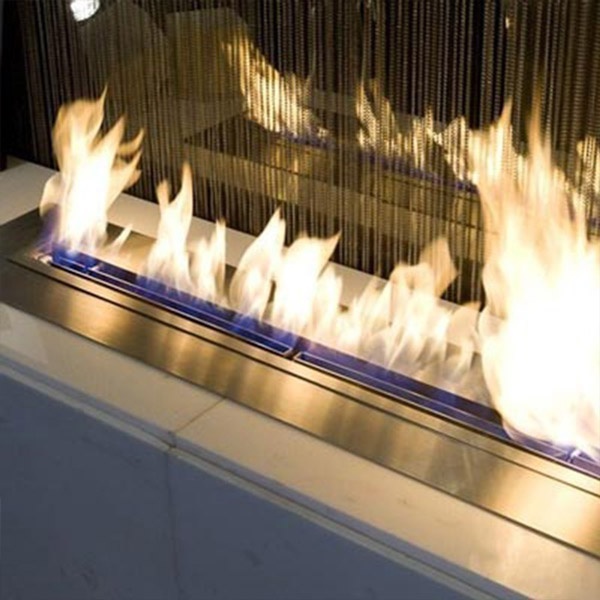 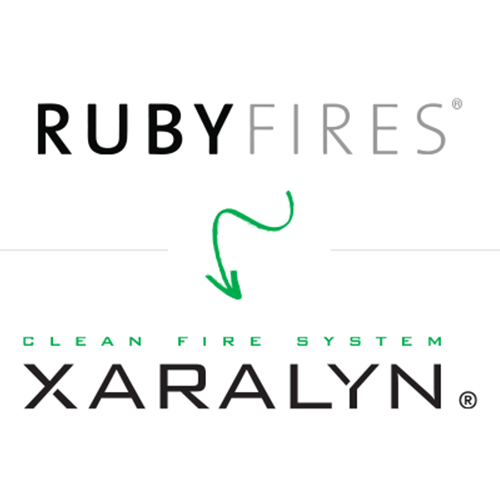 The easiest way to install your bioethano suspendedl fireplace is to assemble these two parts first. 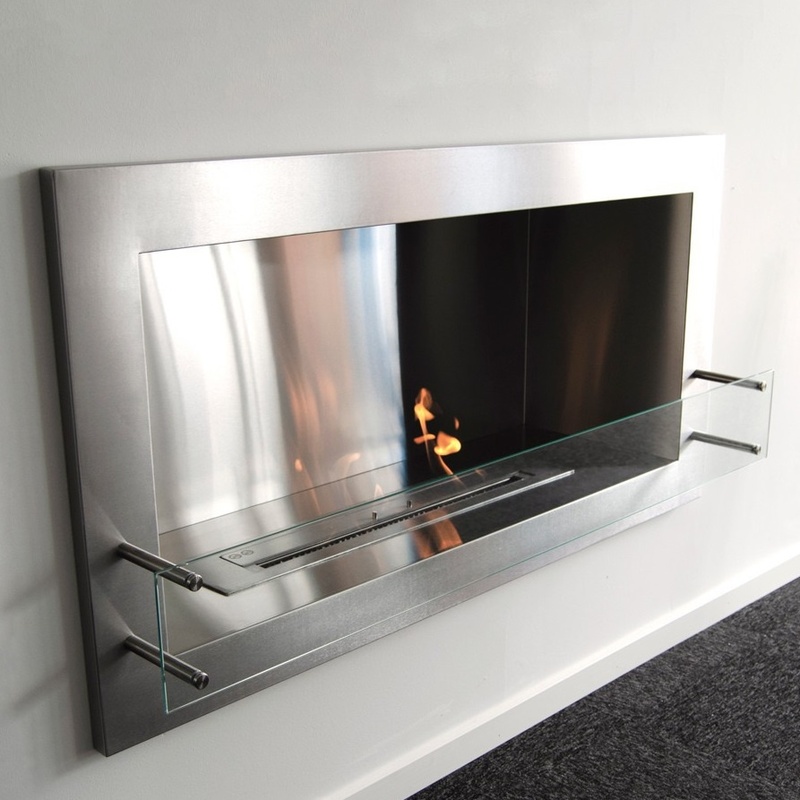 That furthermore provides you with a better idea of the size and therefore how and where the bioethanol fire should be placed within the room. 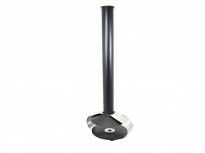 After the assembly of the biofire, you need to mount it to the ceiling. 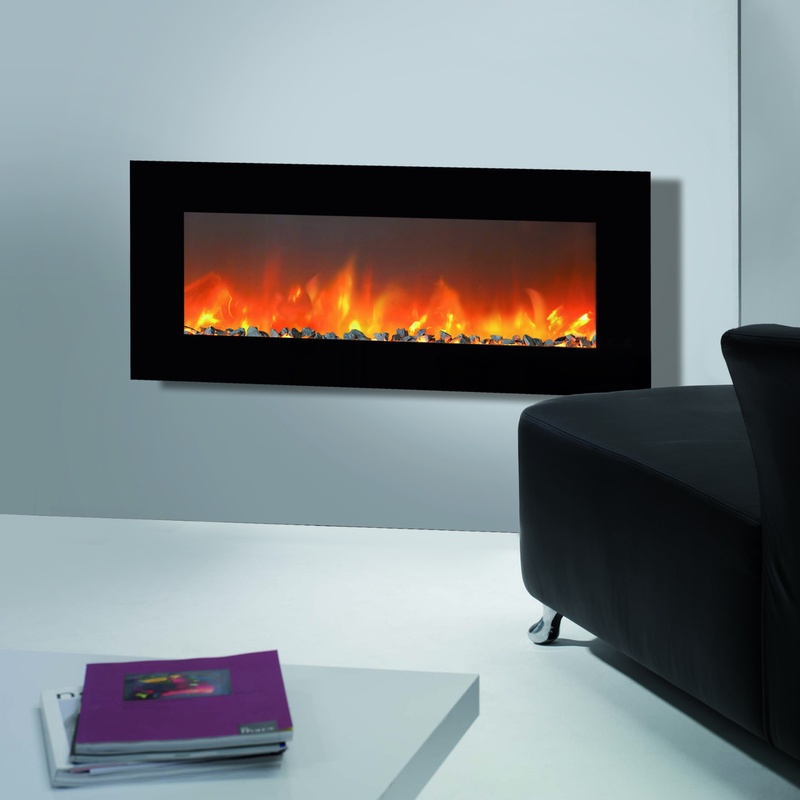 This is done with the enclosed screws. 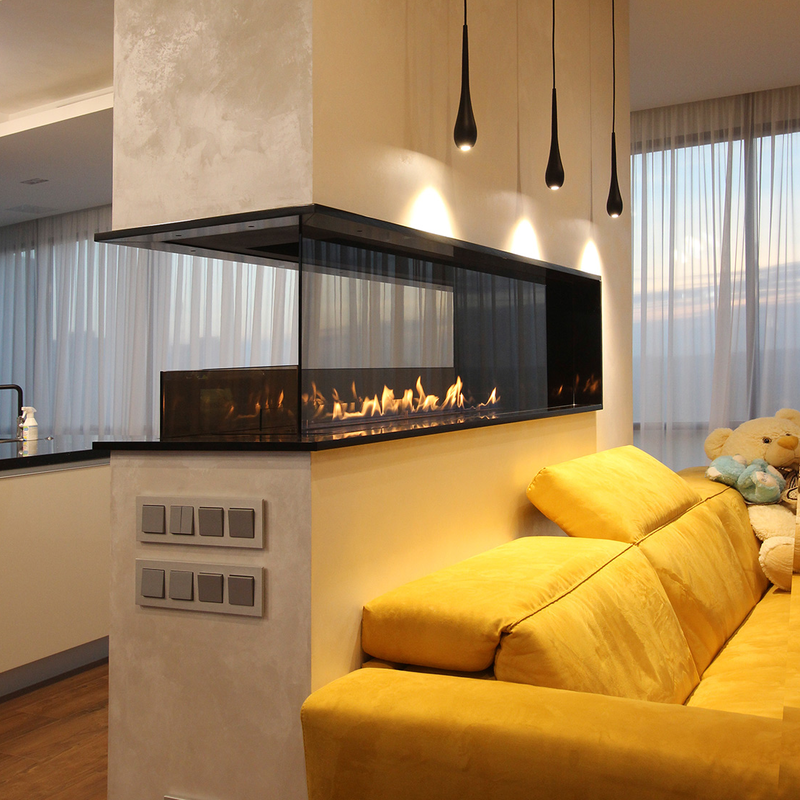 After the bioethanol suspended fireplace has been mounted into the ceiling, it is a good idea to make sure that the bioethanol floating fireplace is mounted correctly and is not in danger of falling down before igniting it.